Mike McCarthy’s long tenure as the Green Bay Packers’ head coach has now come to an end. Following the team’s brutal 20-17 home loss to the hapless Arizona Cardinals on Sunday, the Packers have fired the head coach. 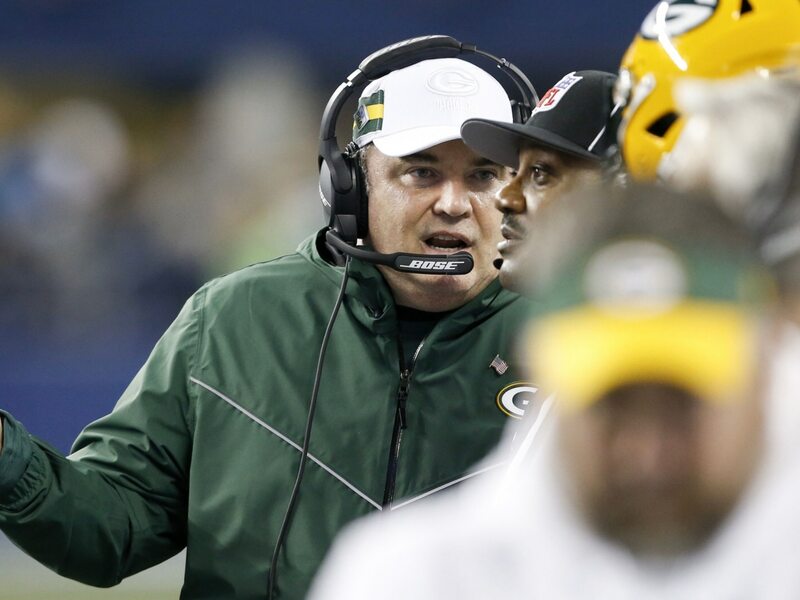 Fans have been calling for McCarthy’s head over the past several weeks. But once the team lost at home Sunday to drop to 4-7-1 on the season, it was clear that he wasn’t going to be long for the job. McCarthy’s career in Green Bay ends with him having posted a 125-77-2 record en route to leading the team to one Super Bowl title. Needless to say, fans and the media had instant reactions to this news throughout social media. Today is Aaron Rodgers’ birthday…. his present from the #Packers? Letting Mike McCarthy loose. That rocky relationship is over. The writing was on the wall for coach Mike McCarthy and losing to the Cardinals at home was the final straw. He won a Super Bowl, but Green Bay was already plotting to move on. Instead, they made an early call. He’s out and will be very desirable. Wow, lose to the Cardinals and you get fired. Packers just announced Mike McCarthy has been fired.